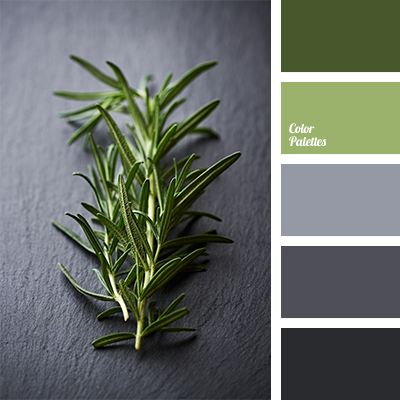 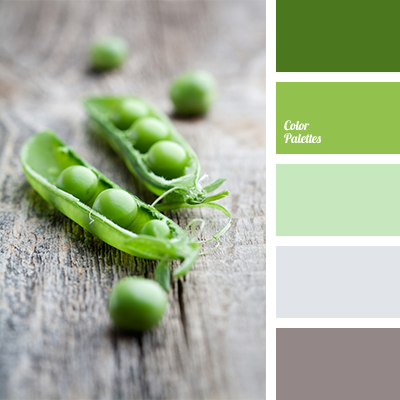 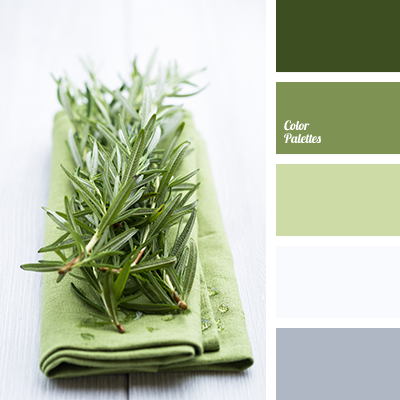 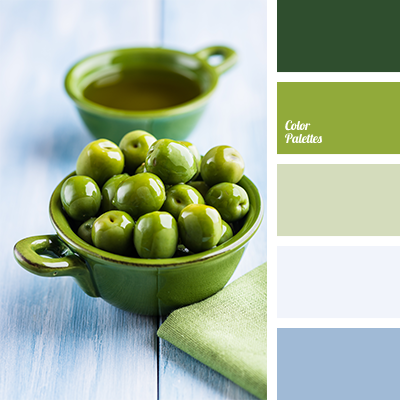 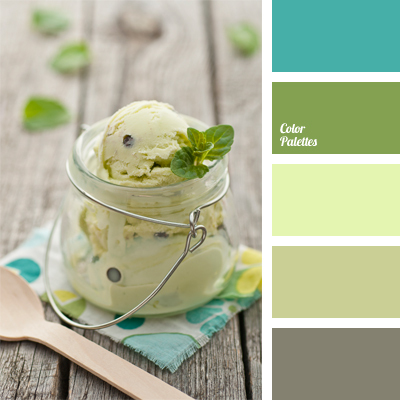 gray and green, gray and white, green and gray, green and white, light green and gray, light green colour, light-green and green, shades of green, shades of green and light green, shades of light green colour, shades of light-green, white and gray, white and green. 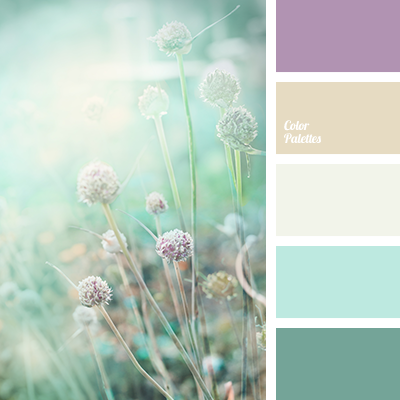 beige and green, gold and green, green and beige, green and gold, lilac and green, lilac colour, mint colour, pastel shades for repair, shades of beige, shades of brown, shades of emerald green colour, shades of green, shades of light-green, shades of menthol colour, shades of mint colour. 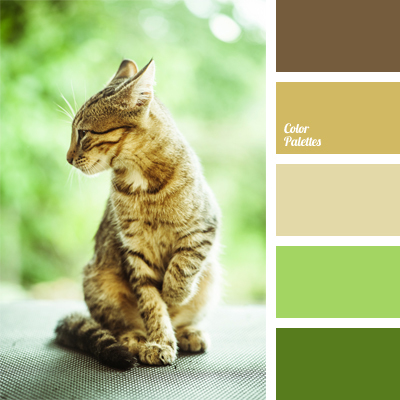 beige, brown-yellow, colour of a cat, colour of a sunny day, colour of greenery, colour of tabby, light brown, light green, light green and yellow, light green colour, light shades, mustard-brown, pastel shades, shades of light-green. 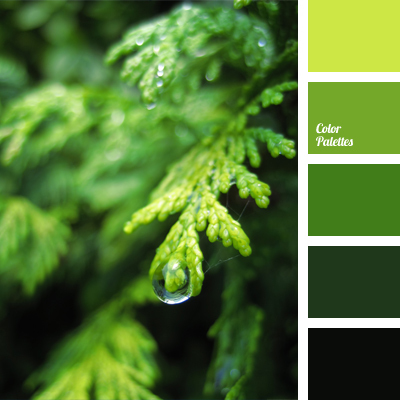 bright green, colour of fresh greenery, colour of greenery, colour of spruce, dark green, light green colour, light-green and green, monochrome colour palette, monochrome green colour palette, rich green colour, shades of green, shades of light-green, yellow-green colour.